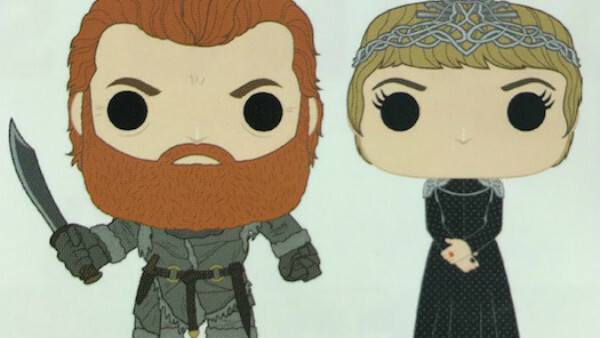 At last, a Tormund Giantsbane Funko Pop to go next to your Brienne one. Toy Fair 2017 is now well underway in New York, giving us a look at all the upcoming games and figures we're going to be spending way too much of our money on in the coming months. Of course, one of the biggest brands on show is Funko, whose range of Pop figures encompasses almost everything in the world of pop-culture nowadays. 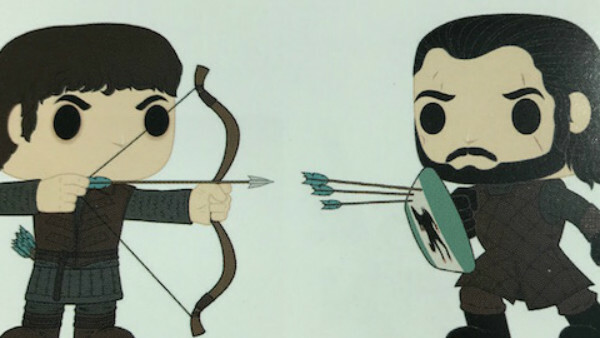 One of its biggest (and best) ranges is Game of Thrones, and it's revealed the concept art for a few new Pop Vinyls that'll be forcing us all to pay a visit to the Iron Bank over the next year or so. Cersei Lannister gets an update, in keeping with her new status as Queen of the Seven Kingdoms, while the latest Tyrion figure is both drinking and knowing things. That's just what he does. There's also two new Jon Snow figures, one of him in his new Stark attire, and the other a two-pack recreating his showdown with Ramsay Bolton. 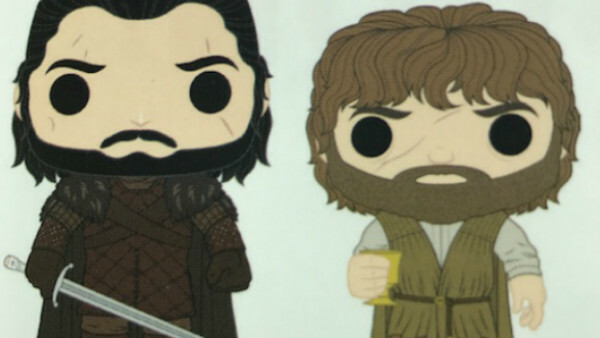 Bran Stark gets his own Funko too, and it's predictably really boring. 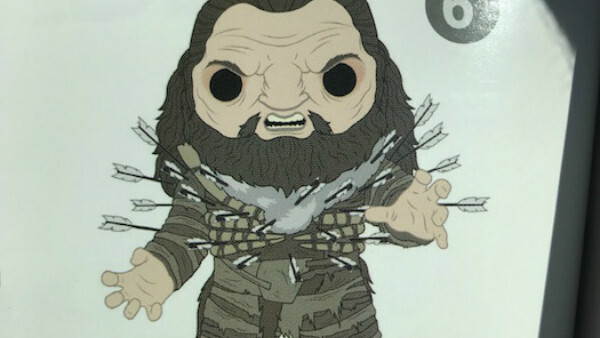 The standout of the lot is Wun Wun, which is a 6" figure, and features him being riddled with arrows. So basically right before he dies, which is nice. There's no word yet on when these will go on sale, but timing them to coincide with Season 7 (likely the end of June) would be a decent bet. What do you think of these new figures? Which ones, if any, will you be buying? Share your thoughts down in the comments.